Accomplished Senior Engineer with an impressive technology background and an established track record of success at national, international and NATO level thanks to more than thirty years of professional Systems Engineering and Project Management which have given him the ability to develop successful strategies and execution of complex global transformational Research and Development (R&D) programmes in the Security, Information, Communications and Defence domains. He combine deep and extensive international industry knowledge, strategic and operational experience, disciplined project management and proven change management abilities to achieve organizational most strategic objectives. Proactive manager, team builder and tactical planner has been noted for constant and consistent delivery of top quality, on time, on budget projects. His knowledge of Research and Technology environment gives him the ability to drive projects to successful accomplishment in order to obtain timely expected. 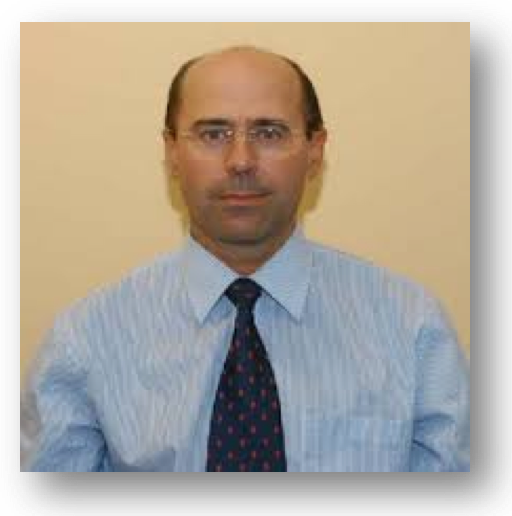 Michele BASILE is a very knowledgeable engineer on NATO policy, procedures and investments as he has an extensive NATO background due to his previous work on NATO (ALT)BMD and Bi-SC AIS projects.